We live in Orange Grove in Johannesburg, where the sound of charismatic Ethiopian churches on Louis Botha Avenue mixes with the incessant hooting of mini-bus taxis and the acoustic guitar emanating from Johannesburg’s oldest pub – the iconic Radium Beer Hall. The shul at the end of our street shares its grounds with a church and school. Foot traffic outside our gate is high, which fosters a sense of community and conviviality. The neighbourhood is home to people from diverse socio-economic, ethnic, religious and racial backgrounds – a rare phenomenon. When my four-year old daughter walks with me up to Grant Street to get takeaway cappuccino from a bourgeois coffee shop, she has a different take on the scene: she plugs her little fingers in her ears, complaining of the noise, but enthusiastically tells me we can hop like frogs over the open manholes and use the broken glass on the pavement as decoration around said dangerous open manholes. She wonders aloud whether a tree – which has precariously balancing branches, and hasn’t been maintained despite endless calls to the relevant authority – has any squirrels or birds living there. Why plan cities for children when there are so many competing urban planning concerns? A quick social media survey asking mothers how they’d plan Johannesburg was overwhelmingly about creating more walkability and equitable child-friendly spaces. (In Johannesburg, there are plenty of child-friendly restaurants, but clearly for those who can afford them). In South Africa, the first priority is addressing ruinous apartheid-era spatial planning, by building low-cost housing in areas close to economic hubs and existing infrastructure. But growing local and international research reveals that investing in the earliest years of a person’s life is the most effective of all social investments. James Heckman, who received the Nobel Memorial Prize in Economics, noted that early childhood development has a profound effect on health, economic and social outcomes for society. Brain development is at its most critical in young children, and children who develop appropriately turn out to be well-adjusted and capable adults. 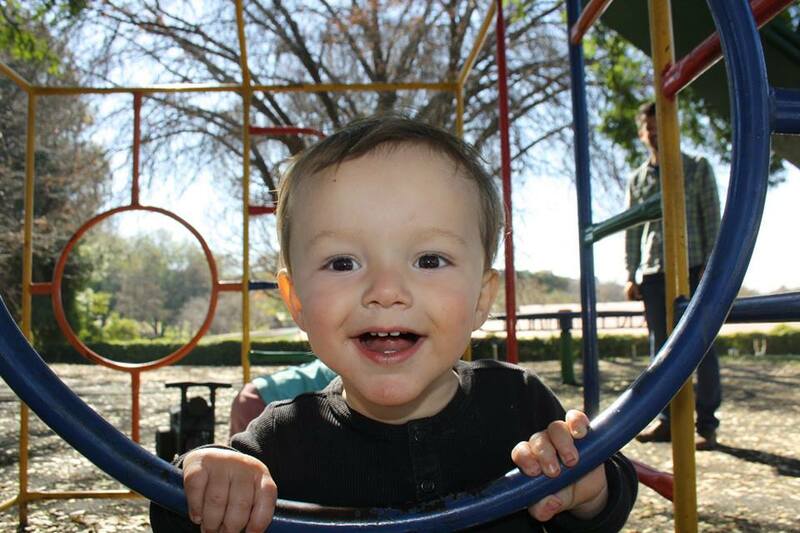 The foundations of early childhood development include sound nutrition, strong bonds (known as attachment) with caretakers and opportunities for quality play. Recently, through global initiatives like Urban95, spearheaded by the Bernard van Leer Foundation, city planning and the built environment have come to be seen as important pillars in the healthy development of small children too. Urban95 proposes that urban designers should plan cities from the vantage point of 95cm – the average three-year old’s height. 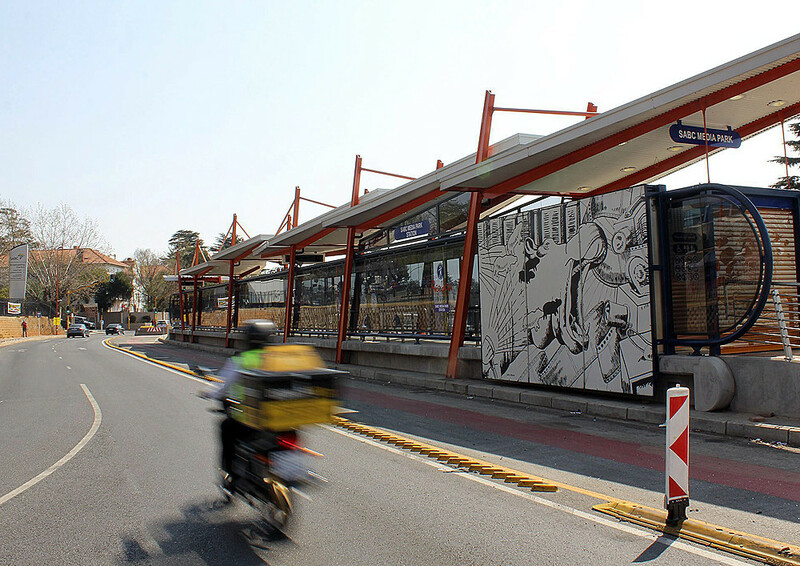 As a suburb in close proximity to economic hubs and infrastructure, Orange Grove has been earmarked by the City of Johannesburg as a site for intensive development, forming part of the “Corridors of Freedom”. This initiative is part of the city’s strategy to address spatial apartheid through “transit-oriented development” in Johannesburg by 2057. Certainly, transit-oriented development is beneficial for children and their caretakers, with the latter currently spending large sums of money on transport and significant time away from their children owing to long commutes. 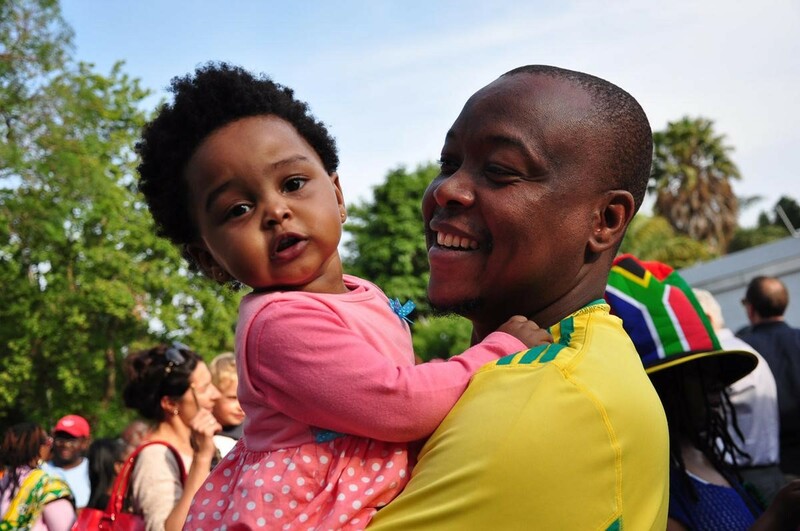 Rashiq Fataar, director of NGO Future Cape Town, says that children would thrive in walkable cities, and that simple things like imposing slow driving zones around schools and high streets would make a significant difference. In Johannesburg, Play Africa has built a “children’s museum without walls” at Constitution Hill, with free rotating exhibitions for children, easily accessed by the city’s poorer inner city children. The children’s museum is intended to be a “warm inviting space where every exhibit is designed to be fully interactive, offering hands-on experiences in arts, ecology, engineering, geography, health, literacy, maths, science and technology.” The children’s planetarium exhibition, for instance, is a portable structure where children are introduced to the basics of astronomy, and are told indigenous stories about the stars. Children are invited to then illustrate what they’ve learnt. Urban95 suggests that for the healthy development of babies and toddlers living in cities, space should enable frequent, warm, responsive interactions with loving adults and a safe stimulating physical environment to explore. Further, children and their caregivers should be in walking distance to early childhood services. Urban95’s guidelines also suggest building at a smaller scale and reducing air and noise pollution. The latter two may not be priorities in South Africa, but certainly, smaller-scale initiatives driven by the public and private sector are feasible and are occurring, such as the pop-up children museum for poor inner-city children and the focus on upgrading parks in parts of the city’s densest areas. Investing in all aspects of early childhood is critical and re imagining public spaces for the emotional and social development of children is not too complex an ask. Author: Beth Amato, is a Johannesburg-based journalist. Her story on a young offender, published by News24, won Media Monitoring Africa’s 2017 Isu Elihle Award. 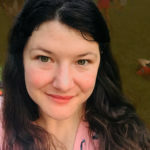 Her main focus, talent and passion, early childhood development reporting, was inspired by her time at the Dart Center for Journalism and Trauma (based at Columbia University in New York City) in 2018. 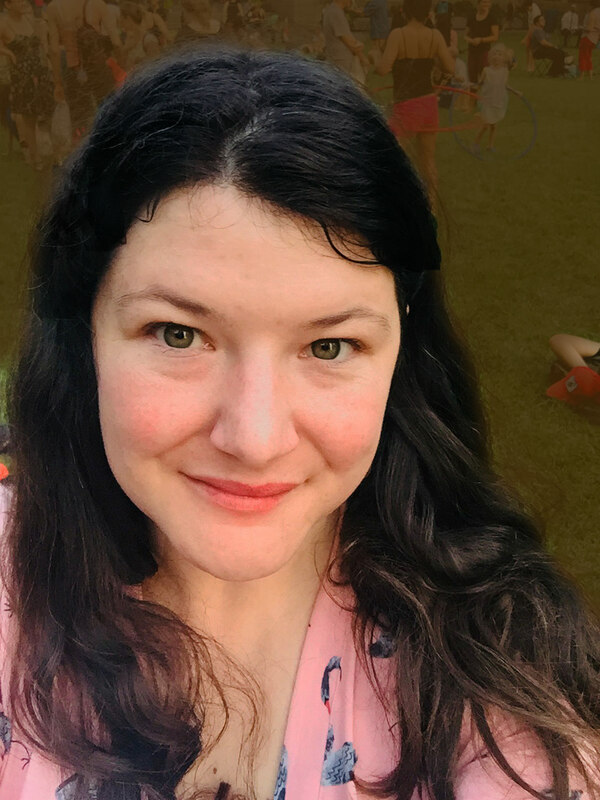 Beth was awarded a Dart Center early childhood development reporting fellowship and is writing about fatherhood in South Africa. She has additional support from the Centre of Excellence in Human Development based at Wits University to write about families and policy. Amelie and Gabriel, Beth’s small children, love books, and that is her greatest achievement.